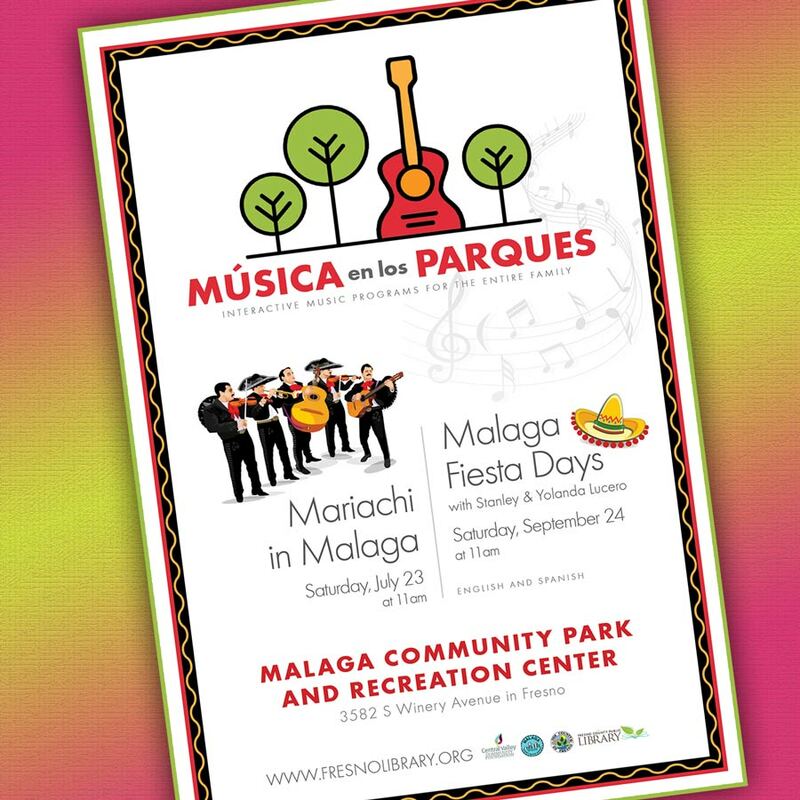 July 23, 11:00 AM-12:00 PM, in Malaga Community Park: Join us for a fun, free mariachi concert for the entire family! Enjoy the music and browse our "pop-up library" full of children's books and materials. No library card? No problem. 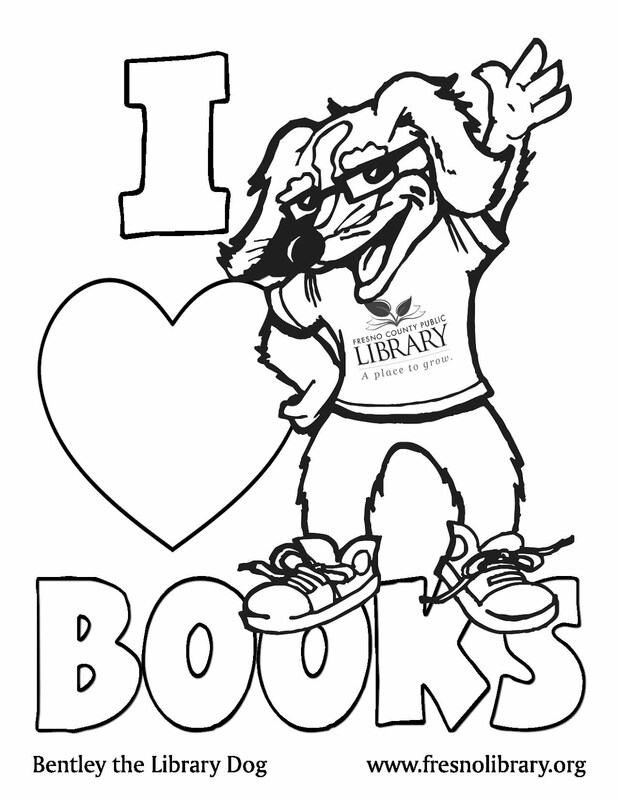 We can make one for you and/or your child on the spot.